Slightly bitter, pungent, warm; heart, spleen and stomach meridians entered. Regulate qi and alleviate pain, promote diuresis and stop diarrhea, dispel wind and eliminate dampness, relieve convulsion and induce tranquilization. Decoct 3~9 g. Proper dosage is for external application, pounded into juice for applying. Rheumatic arthritis, insomnia, diarrhea, abdominal pain, indigestion, sores and weakness of waist and knees. 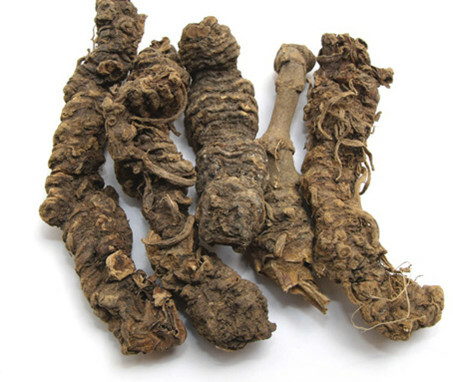 It is contraindicated to pregnant women and people with yang deficiency and qi deficiency.